Provide comfort for the family of Terry Louth with a meaningful gesture of sympathy. Terry W. Louth, 69, of Narvon, died Sunday, March 17, 2019 at his home after a lengthy illness. Born in Chester, PA, he was a son of the late John H. and Janet E. (Pilkington) Louth. He was married to his loving wife, Cynthia (Jenkins) Louth for 24 years. Terry was a master tool and die maker, who worked at Franklin Mint, Exxon, and Unisys Corporation. He retired from Unisys in 2008 after 24 years of employment. Terry was a Christian and a member of the Penn Lodge, F&AM in Concordville. He enjoyed fishing, hunting, and golfing. He loved being outdoors and sharing that time with family. His appreciation of nature has been a gift that has been passed on to them. Surviving in addition to his wife are five children, Denisha (Michael) Louth of Spartanburg, SC, Terry (Angie) Louth of Byron Center, MI, Jennifer (Darren) Schiefer of Leola, Mark (Erin) Lininger of Centreville, VA, and Hilary Louth of Portland, OR; six grandchildren, Julian, Mikyla, Klara, Brinley, Karsyn, and Audrey; two brothers, Harry (Barbara) Louth of Trainer, and Jackie (Kiko) Louth of Mexico City, Mexico; and a sister, Joyce Fitzgerald of Trainer. Funeral services will be held on Wednesday, March 20 at 11 am at the Beck Funeral Home, 315 E. Main St., New Holland. Interment will be in the Trinity Lutheran Cemetery. The family will receive friends at the funeral home from 10-11 am. In lieu of flowers contributions may be made to the American Cancer Society, www.cancer.org, or to the Ann B. Barshinger Cancer Institute, www.lancastergeneralhealth.org/giving. To send the family online condolences visit us at www.beckfuneral.com. To send flowers in memory of Terry W. Louth, please visit our Heartfelt Sympathies Store. 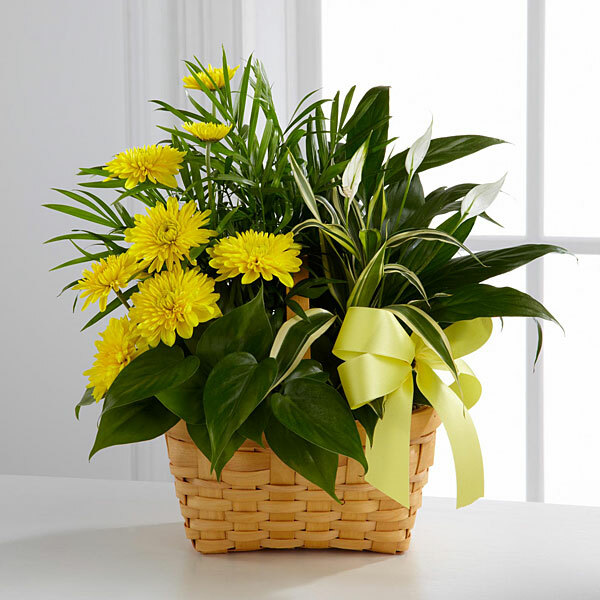 Provide comfort for the family of Terry W. Louth by sending flowers. Rest in peace my special friend. Your spirit and memories shared will be with us always. Heartfelt Sympathies Store purchased flowers for the family of Terry Louth.